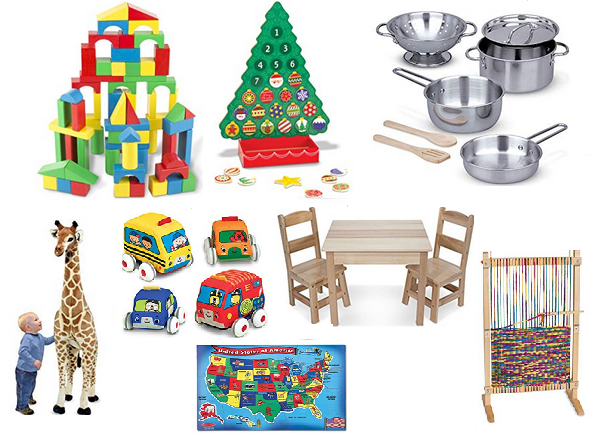 Today only, Amazon has 23 Melissa and Doug toys on sale for 26 to 52% off. 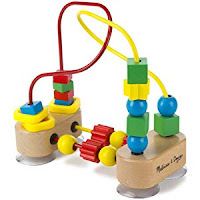 The best deal is the wooden bead maze on sale for $8.99 (regularly $18.64). The cheapest items are the animal and vehicle wood puzzles on sale for just $6 (regularly $11.99).